Howdy! Thanks for stopping in! 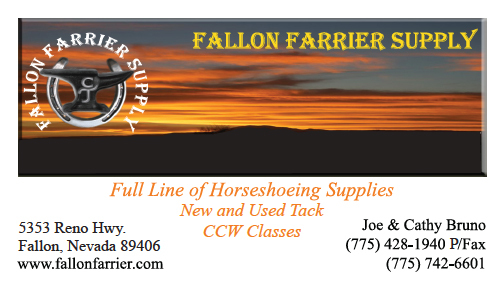 WE ARE ALSO DEALERS FOR AMERICAN CARPORTS Welcome to Fallon Farrier Supply. We invite you to browse through our store and shop with confidence. If you don’t see what you’re looking for here, don’t hesitate to give us a holler, and we will do everything we can to get you the products you’re looking for. We will work hard to get you the best possible price. 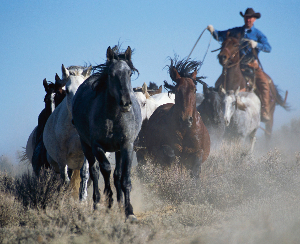 Besides shoeing supplies, we also have a large selection of new and used tack on consignment. Come by and see what we have!! ALL PRICES LISTED ARE BEFORE SHIPPING. · No extra fees for handling or processing. · We box items to get you the best shipping rate. · Orders received by noon are shipped the same day. · All orders shipped by UPS or US Postal Service. · Nevada residents will have sales tax added. This store is very easy to work with and will get your order out immediately. Prices are very good too! Do you have any anvils?